HOW DO I UPDATE MY DOVE CHANNEL ACCOUNT INFO?  To update your Dove Channel account, you can visit www.dovechannel.com and log-in, or log into the Dove Channel app. Once signed in, select the personalized subscriber drop down tab on the upper right-hand side of the screen and select “Edit your Profile” to update your personal information. You will be directed to the "Edit Your Profile" page where you will be able to change the name and password on your Dove Channel account. If you want to change the email address (username) on your account, you will have to create a new Dove Channel account with the desired email address.